Shows » Where Are They Now? 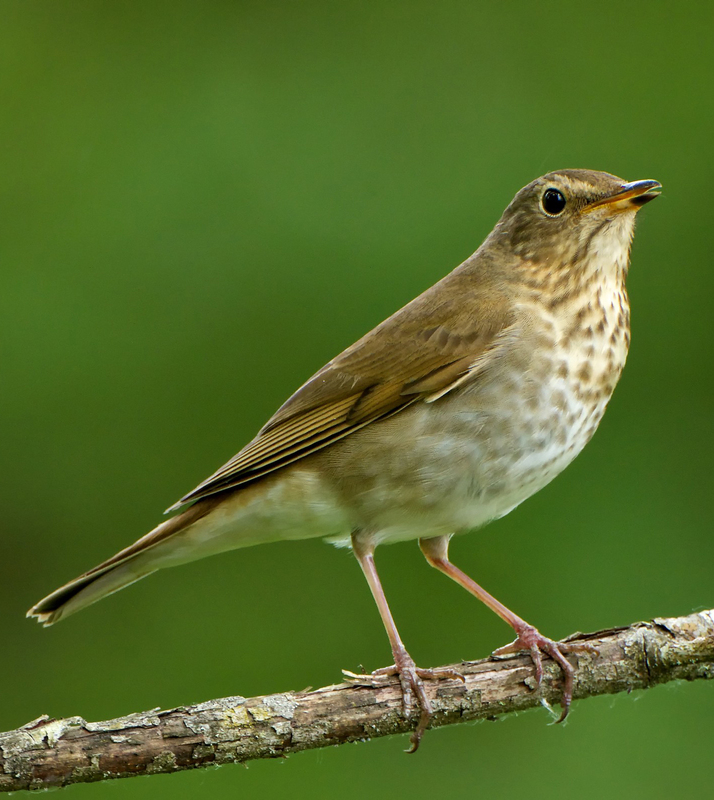 Where do the birds of summer spend the winter? Where have the birds of summer gone? 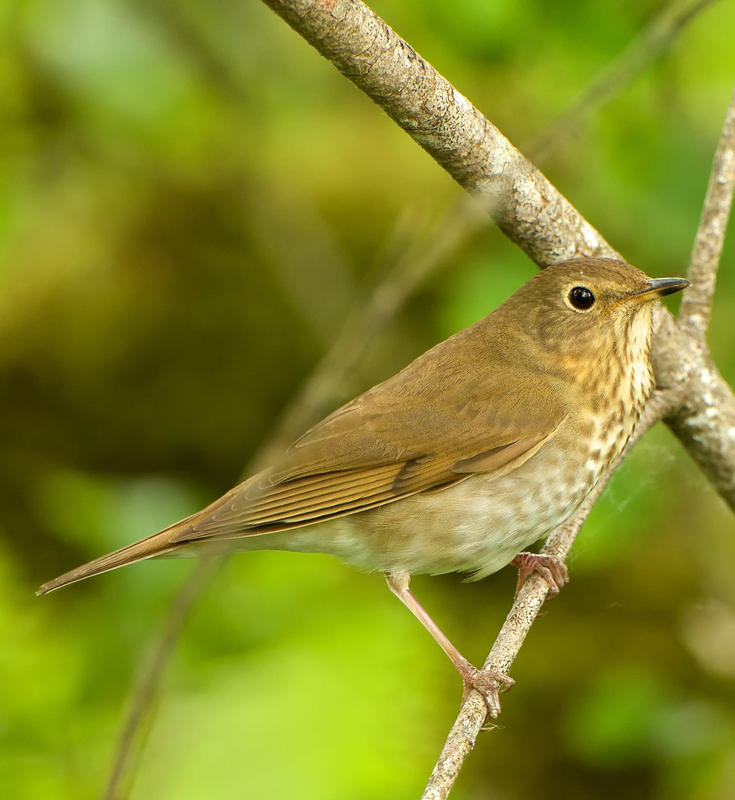 The Swainson's Thrush is wintering in Central or South America, maybe as far south as Bolivia. 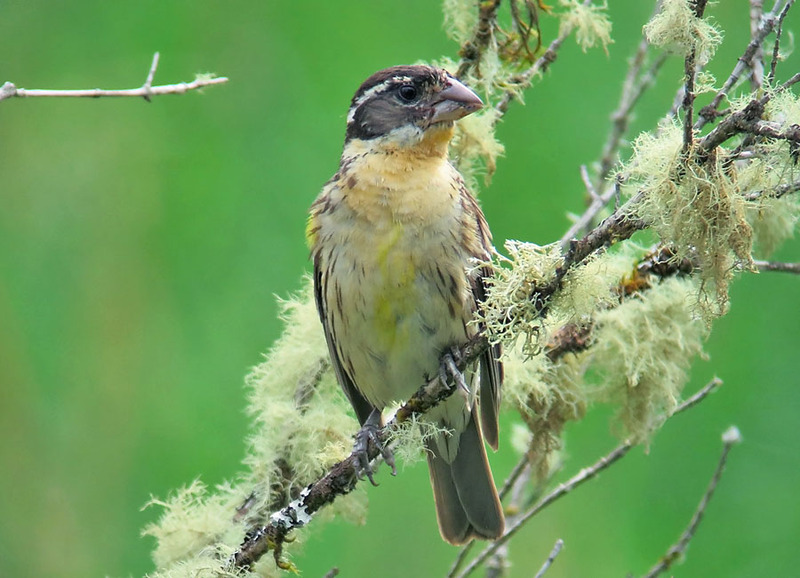 Warbling Vireos are now spread through much of Central America, while Black-headed Grosbeaks have migrated to Mexico. 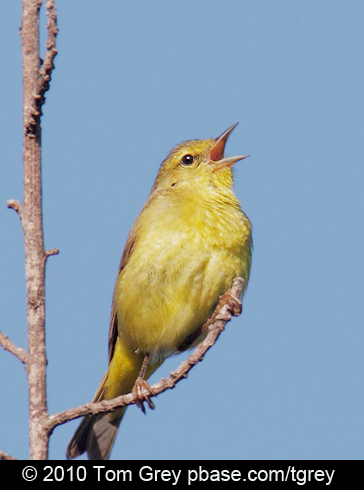 This Orange-crowned Warbler also makes Mexico its winter home, as do some American Robins. January finds the Willow Flycatcher tucked away in Costa Rica or Panama. As winter turns to spring, these singers will begin to fly north, where they will once again grace us with their rich dawn chorus. Catch the rhythmic notes of a Warbling Vireo [song of Warbling Vireo] interspersed with lilting phrases of a Black-headed Grosbeak [song of Black-headed Grosbeak] Warbling Vireos are now spread through much of Central America while Black-headed Grosbeaks have migrated to Mexico. [Orange-crowned Warbler] There’s the descending trill of an Orange-crowned Warbler, against a backdrop of robins. The warbler makes Mexico its winter home, as do some of the robins. 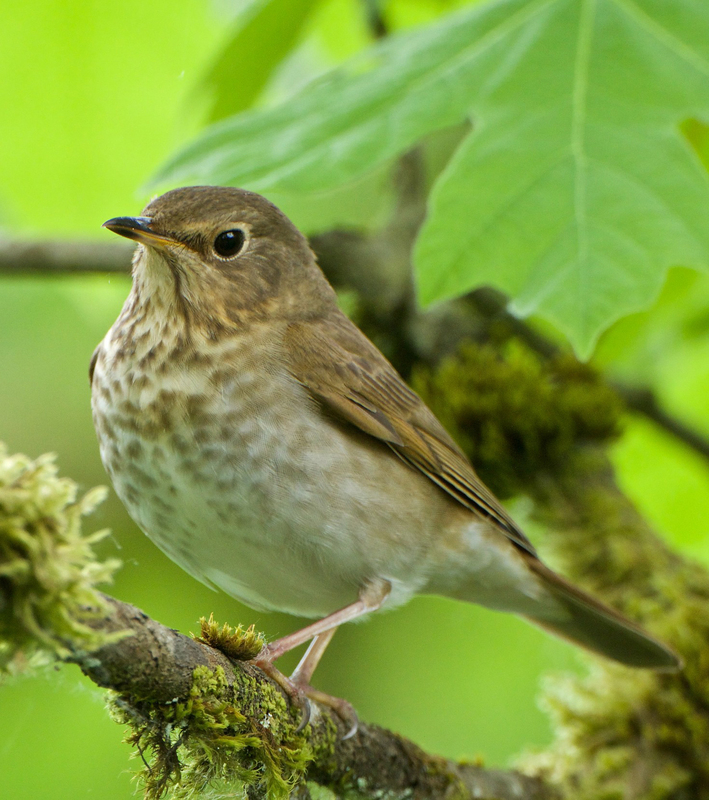 Now the raspy “fitz-bew” song of a Willow Flycatcher [song of Willow Flycatcher]. January finds it tucked away in Costa Rica or Panama. As winter turns to spring, these memorable singers will begin to fly north, where they will once again grace us with their rich dawn chorus. Dawn Song and all birds except the featured Warbling Vireo, Willow Flycatcher and Black-headed Grosbeak were recorded by C. Peterson. Song of the Warbling Vireo, Willow Flycatcher and song of Black-headed Grosbeak provided by The Macaulay Library of Natural Sounds at the Cornell Lab of Ornithology, Ithaca, New York recorded by T.G. Sander and K. Livezey.